In October of 2017, Supreme Title opened their sixth location in beautiful Palm Bay, Florida. The requests from our realtors and increase in the area’s population made this South Brevard County location a perfect fit for Supreme Title. Centrally located, right off I-95, it is easy for our clients to reach us. 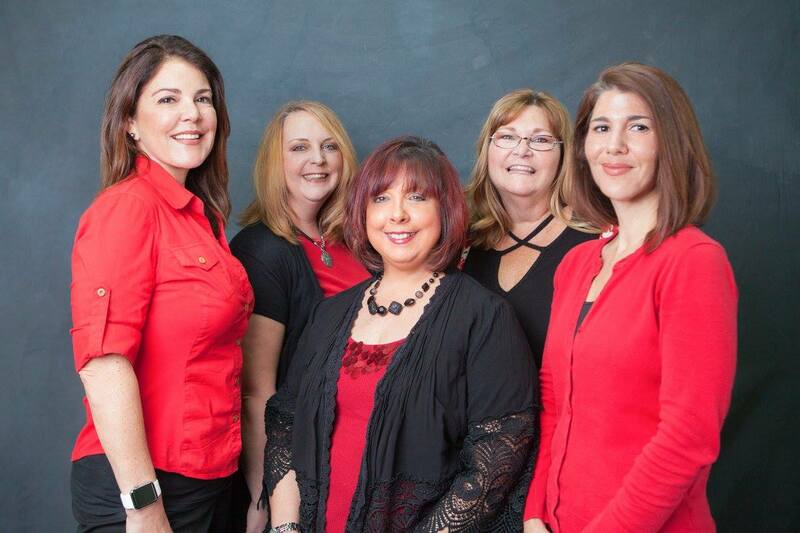 Our wonderfully experienced staff and title agents assist our realtors and clients. A fun, friendly office – you can work with your favorite title agent from our branch. We will seamlessly close your transaction at any of our locations. Jennifer has two beautiful children and 1 fur baby, named Quincy. Her son is attending Florida Polytechnic University in Lakeland, Florida … Class of 2018!! Her daughter is a junior at Heritage High School in Palm Bay. She loves all types of music, dancing, party planning, cooking and baking. She and her husband own a gorgeous Black and Orange show Camaro, their pride and joy! 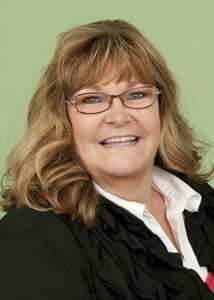 Michele has been a title agent for two decades and brings a wealth of knowledge and experience to our industry. She believes that customer service is always a priority for her clients. 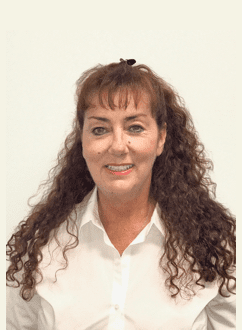 She has lived in Brevard County since 1990, with her husband Michael and two rescue fur-babies: Toby and Chester. Michele believes in service to her community. 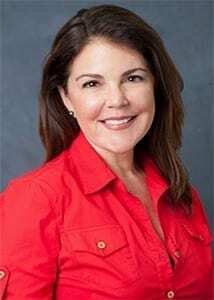 She was part of: The Commission on the Status of Women for two years; Brevard County Transportation Planning Organization; event Chair with Relay for Life, Chair of Take Back the Night, Domestic Violence Awareness Event and served as a Palm Bay City Council Member for eight years. During Michele’s off time, she reads, does yoga and loves listening to music. Please contact Michele with any questions you may have. Heidi is a Brevard County native, raised among the palm trees! She has spent most of her adult life in the title industry. She believes that excellent customer service and good communication make for the most successful closing. She found those same values at Supreme Title and jumped right on board. In her free time, she enjoys spending time with her family, being outdoors and walking her dog Boogsie. We would not think of closing without Laura. We have been through several real estate transactions and when Laura is in charge it is handled correctly. The staff at Supreme Title Closings were fantastic. They are professional, efficient and communication between us was almost immediate. I would highly recommend this company. Supreme Title Closing handled our closing and it was incredibly smooth. I felt well informed throughout the process. I could always call Michele with any question. Our closing felt like a celebration. I felt very comfortable before and during closing. Very professionally done while feeling like friends! Supreme Title made our closing extremely easy and stress free. Jennifer, Heidi and Michele were pleasures to work with. Highly recommend Supreme Title and the staff at the Malabar Road office. I have many closings here and they are great! They have attention to detail and awesome customer service. 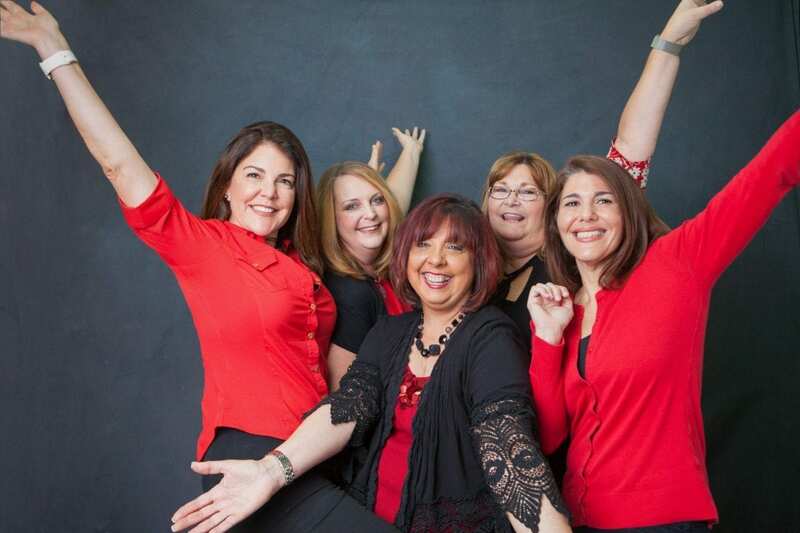 Michele Paccione and her team go above an beyond for everyone of their closings! Michele has the experience from being in the business for so long her knowledge is priceless! All my customer closings go so smooth when they close with Michele! Supreme Title is a great Company to close with! They are very good at quick response and easy to deal with! Thanks Supreme Title for helping my transactions go nice a smooth! I have used Supreme Title of Pam Bay services in two separate occasions. 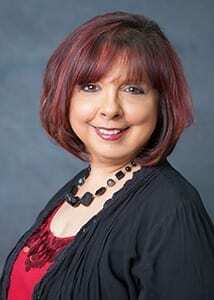 Title Agent Michele Paccione took care of all the necessary details during the closing real estate phase - ensuring everything was done accordingly. If you ever have a need for a closing company, give Supreme Title a chance. They are courteous, knowledgeable and friendly. These are top notch folk and were very easy to work with. I would recommend them to anybody purchasing or selling property in the Palm Bay or Melbourne area. Special Shout-out to Michele for doing such a great job. Thanx to all! Very detail oriented and 10 steps ahead of any questions I had. Explained all documents I had to sign in such detail I felt confident in signing them without needing an attorney. The process was so smooth that the closing was uneventful. Even after the closing the title agency is there for you to answer any questions and do the little extra(s) in following up with documents to the HOA, etc.. No matter how busy they are they took my phone calls and e-mails and responded quickly to my requests. Michelle at Supreme Title did a great job with our closing. There was no real estate company involved in the sale and we were clueless what the legal requirements were to complete the transaction. Michelle and her office were able to walk us through it, they were always quick to respond to calls or emails with questions and they were very flexible and accommodating about dates and times. I would absolutely recommend Supreme Title Closings in Palm Bay! The staff at supreme title made me feel like I was a family member. Not only was there work professional, thorough, and proficient, but they shared a compassion and understanding the stresses of closing. I would recommend them to anyone.